Last month, during the state budget debate, Representative Diana DiZoglio (D-Methuen) addressed her colleagues for the first time in the 188th General Court in support of closing a serious loophole regarding municipal election ballot access. In Massachusetts, the Office of Campaign and Political Finance, commonly known as OCPF, requires all candidates for public office to record and report their campaign finance activity. Candidates who fail to file campaign finance reports by the established deadline are assessed a fine of $25 per day for every day they are late filing. The total amount of the daily fines is capped at $5,000, which means a candidate has 200 days, or more than six months, within which he or she may remedy any problems with their records, file the appropriate documentation, and pay the fine before further action may be taken against them. Under current law, OCPF may take court action against candidates for county office and candidates for state office to resolve delinquent cases. OCPF may also block a delinquent state or county candidate’s ballot access. Individuals seeking elected office at the town or city level, however, may appear on the ballot and stand for election even if they have gone beyond the 200 day grace period, have not paid the $5,000 fine, have had this debt referred to a collections agency, and have not disclosed sources of campaign contributions and recipients of campaign expenditures. “This is bipartisan legislation that has secured 31 co-sponsors from both Democrats and Republicans. Now is the time to act on this measure and to show our constituents across the Commonwealth, that we are capable of getting things done in a timely manner-in time to make a difference when it counts,” She concluded. 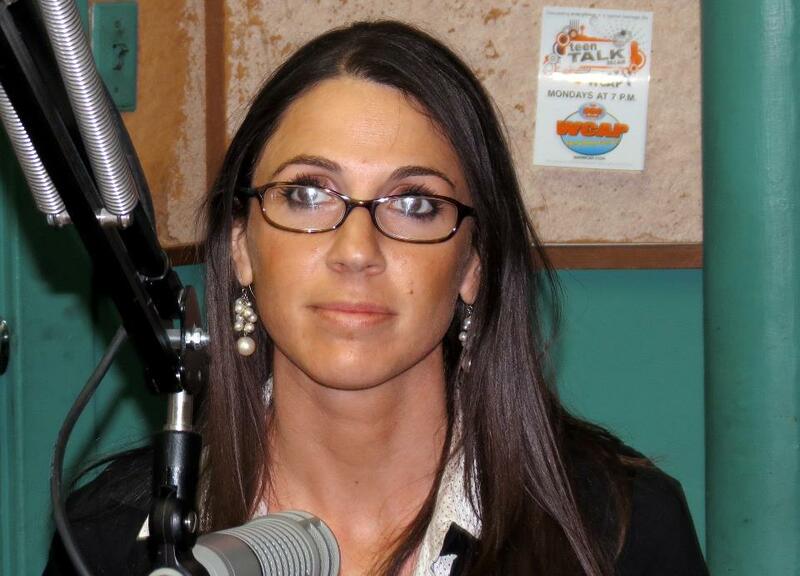 Rep. DiZoglio has secured a slot for her legislation to be taken up at the next Election Laws Committee hearing scheduled for May 15th at 2pm at the State House. She invites constituents who wish to testify at the public hearing to contact her office at 617 722 2800 x8558 or at Diana.DiZoglio@mahouse.gov.